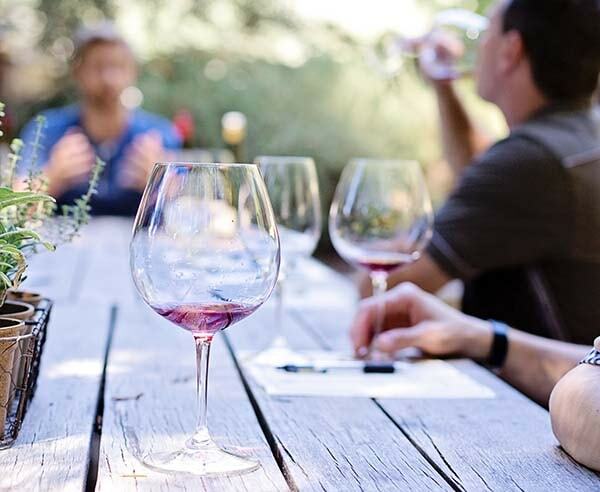 Make the most of your time in wine country with an engaging and friendly local wine expert. Begin by choosing your wine destination from the best production areas of Veneto and Friuli. Your personal wine guide will then organize your day to meet your specific requests and level of wine knowledge. For example, if you have a particular winery that you would like to visit, that can be arranged. If you give us carte-blanche on the wineries to select, we typically choose to visit small independent wineries that have been making quality wines for generations. On the day of your tour, you’ll pick up your guide from a convenient location to begin your memorable wine day. 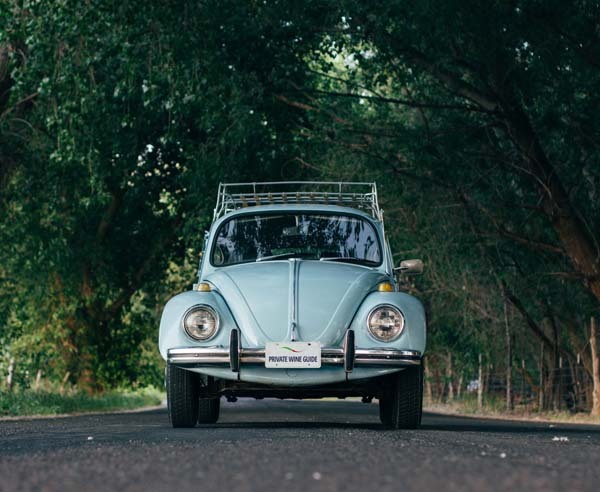 You will be using your own car or rental vehicle, with your guide on board to facilitate navigation. Your expert wine guide will have arranged for winery visits throughout the day with a break for lunch. We suggest visiting two wineries but can arrange additional visits if time permits. Discover the quality local wines and sample the local cuisine in a beautiful atmosphere. 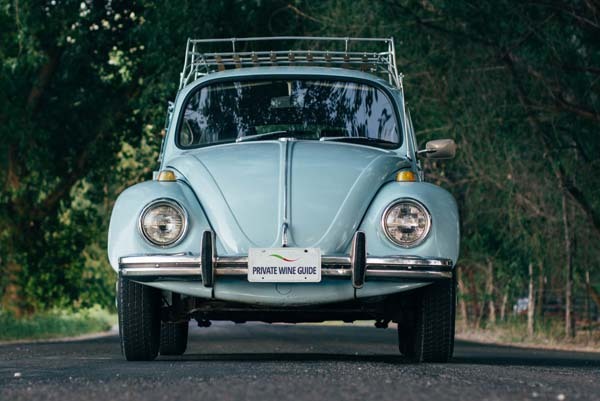 Your guide will give you an introduction to the history of the area and its wines as you make your way to the first winery that you’ll be visiting. During your winery visits, your guide will accompany you to answer any questions you might have. At each winery that you visit, you will meet the winemakers and their family. 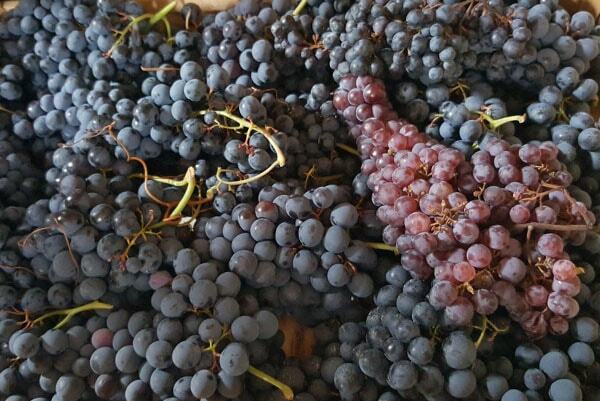 Learn about the local grapes and production methods, from the vineyard to the cellar. Enjoy a full guided tasting at each winery you visit. At the end of the day you’ll be able to compare and contrast the various wines that you have tasted together. Your guide can also help you make a selection of wines to bring directly home with you or have shipped. Transportation is not included. You will pick up your guide from a convenient location and travel with your own vehicle. While we select a charming lunch venue and make the necessary reservations, lunch itself is not included in your program rate. You are responsible for paying for your lunch and that of the guide. A special wine tour of the Valpolicella, ideal for lovers of robust red wine. The Valpolicella is located between Verona and Lake Garda, an easy drive from Venice. This group of small valleys has been famous for its wine production for over 2,000 years. Discover all of the wines made here today, including Amarone, Ripasso, Valpolicella and Recioto. Learn about the local grape varietals and unique production methods directly from the winemakers. Enjoy the beautiful hilly scenery as you explore the Valpolicella Classica wine producing area with your private guide. Discover the world of Prosecco, the traditional sparkling white wine of the Veneto. The lush green hills of the Prosecco winegrowing region form a triangle that includes the towns of Valdobbiadene, Conegliano and Vittorio Veneto. This picturesque area lies just an hour’s drive northeast of Venice. This important wine region is characterized by steep hills covered by vineyards and framed by the nearby Dolomite Mountains. Here the very air itself smells of grapes, wine and the wonderfully simple local cuisine. Discover the dedication and passion that the winemakers put into every bottle. A full day in the Soave countryside, ideal for lovers of white wine. Soave is located between Verona and Venice, where the soil is mainly of a volcanic origin. 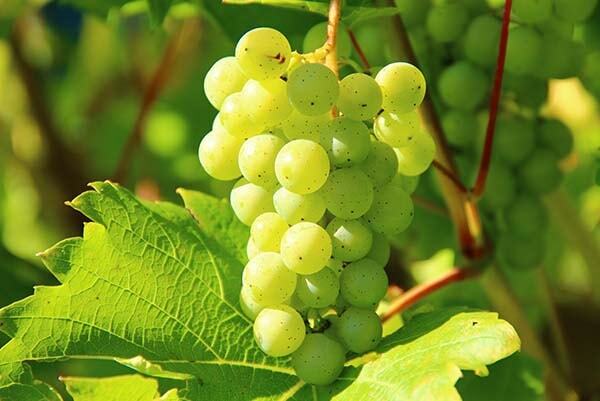 The Soave wine is one of the most famous white wines in Italy and is produced in the largest single wine district in Europe. This is an ancient wine that represents the history of a territory and the dedication of its winemakers. On this excursion, the wines you will taste include two of the DOCG wines from the Veneto region: Soave Superiore and Recioto di Soave. Friuli Venezia Giulia is a must for serious wine enthusiasts. This small but powerful wine-producing region, overlooking the northern Adriatic Sea and bordering Austria and Slovenia, will amaze you with its aromatic full-bodied white wines and robust reds. It is gaining increasing international attention for the wide variety of quality wines made from native varietals and top international grapes. Friulian winemakers are highly skilled at using innovated techniques in the vineyard and cellar, without overlooking the strong traditions of the area. We particularly enjoy the visiting wineries in the hilly terrains of the Collio and the Colli Orientati del Friuli, the top wine producing areas of the region.